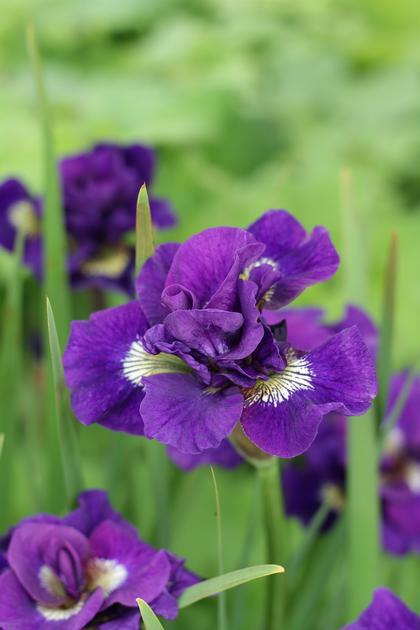 A loud pop of royal purple on this doubled Siberian Iris. Gold and white detailed sunburst. Perfect for the rain garden.